If your Hawaii vacation includes a trip to the Big Island, you may want to stay tuned to the latest controversy involving the proposed Thirty Meter Telescope (TMT) on Mauna Kea. That’s because protests against the telescope closed the Mauna Kea visitor center last week, and further protests could jeopardize the visitor center’s hours of operation. The website is referring to recent protests by opponents of the TMT—Wednesday, 12 people were arrested when protesters confronted summit workers who were reporting for work. And, Thursday, construction crews found two rock altars on the access road leading to the Mauna Kea summit. The crews turned back ad did not report to work. According to the Honolulu Star Advertiser, the four-foot altars were built to create an obstacle course for vehicles. 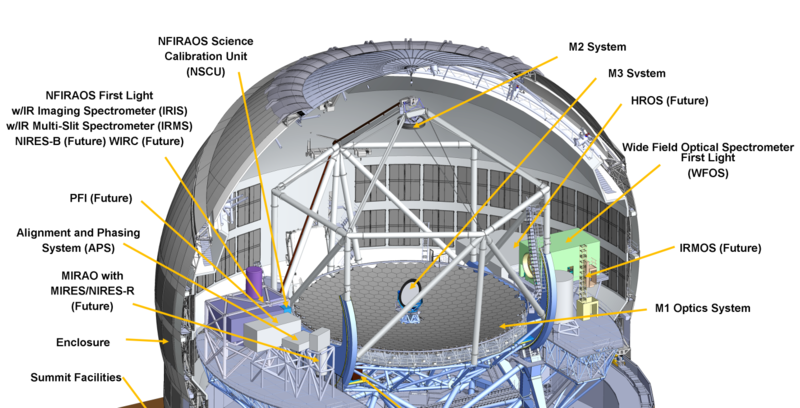 The TMT would allow scientists to see parts of the universe that have, so far, eluded them. The TMT controversy has even spread to the mainland. 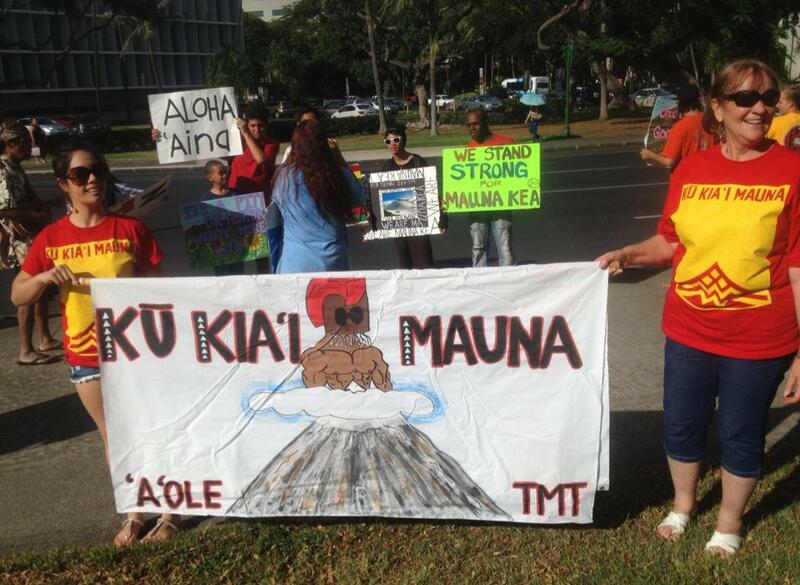 According to Hawaii News Now, several protesters gathered at the Las Vegas sign to protest the TMT. And, more opponents protested at Twin Peaks, the highest point in San Francisco. According to HNN, opponents are joining rallies or posting photos of support all over the world. Rally points include Oregon, Kentucky, New Mexico, North Dakota, Georgia and Massachusetts. There are even pictures and rallies from Korea, New Zealand, England and Germany. TMT protesters say the telescope will further desecrate the sacred mountain. Local supporters also say the telescope will provide jobs for local workers and help the state’s economy. For now, Gov. David Ige has announced that the road to the summit will be closed indefinitely to the public—only essential vehicles will be allowed up. However, when the TMT project starts up again, protesters vow to be there to block access and/or halt progress. That means no visitors will be allowed to access the Mauna Kea summit, and the Mauna Kea Visitor Center is closed until further notice.